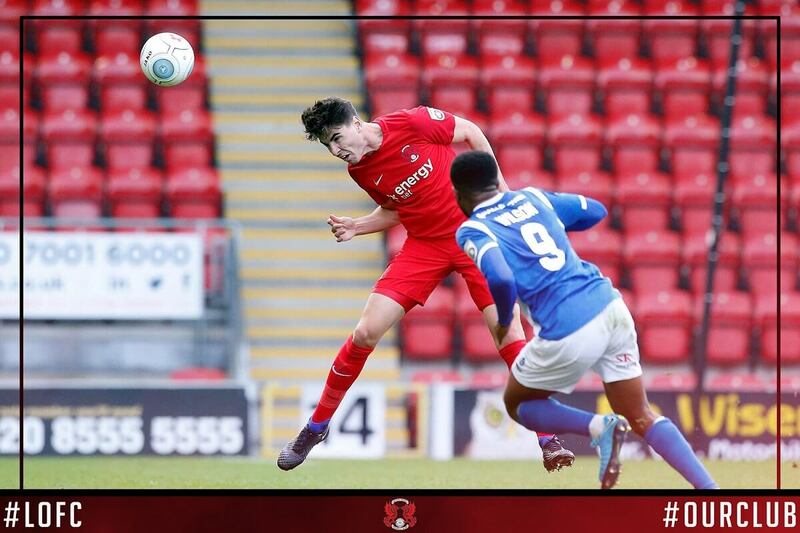 Macclesfield Town piled more pressure on Leyton Orient as the northern team ran out 1-0 winners at Brisbane Road in front of a demoralised home crowd. 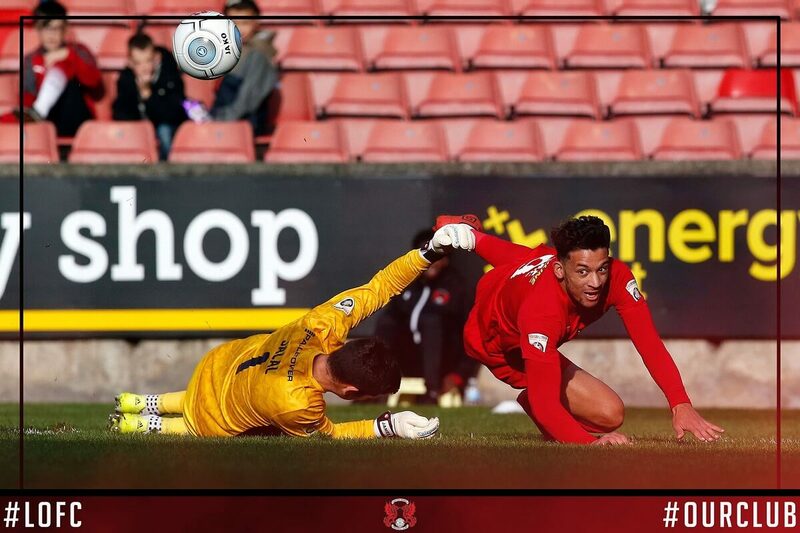 In a peculiar match for various reasons the O’s came crashing down again with another disjointed performance that will have manager Steve Davis looking over his shoulder with more than a few concerns. A header from National League player of the month Scott Wilson in first half stoppage time was enough to seal the points for Macclesfield and keep them at the top of the league by three points as defeat for Leyton Orient sees them slide still further down the slippery slope of this difficult league. No-one ever said it was going to be easy and so it has proved to be as just 5 points separate the O’s from the relegation places. Macclesfield may be top but they are simply grinding out performances and results by the odd goal. It isn’t necessarily pretty like Saturday’s match in East London but it sure does work well. A weird statistic is that despite leading the division by 3 points their goal difference is only plus three! Yet the game almost didn’t start thanks to some adverse weather conditions as Storm Brian took over and an advertising banner flew off the roof. Some of the fans were moved from the North Stand to the East section. Energy Bet made the headlines as our advertising hoarding was hanging off before a member of the safety team managed to pull it off. Then further advertising hoardings needed tightening just in case by the safety crew and so there was a 19 minute delay before kick off. Mark Ellis earned a recall in place of Michael Clark as the only change from the team which beat Dagenham & Redbridge 1-0 on Tuesday night in the FA Cup replay. Despite a bumper attendance of 4,562 buoying the home team on the weather wasn’t playing and neither were Macclesfield at the beginning as Orient took control. In a strange start the northerners lost goalkeeper Shwan Jalal to injury after only 19 minutes of the game played and Orient forward David Mooney brought a decent save from Jalal’s replacement Sam Ramsbottom, and Orient were not too far away again with a well hit dipper of an effort. David Mooney saw his audacious shot from 25 yards fly just over before Dayton tested Ramsbottom from range with the keeper looking a bit shaky but hanging on. As the half progressed Macclesfield settled more into the game but it was still Orient dominating so it was a bit of an eye opener when Macclesfield took the lead in first half stoppage time through Scott Wilson, who headed home Elliott Durrell’s excellent cross from five yards out. This was despite Orient being the better of the two teams in the first half. Macclesfield had caught the Leyton Orient defence napping like toddlers at a creche. Macclesfield were up and running at the beginning of the second period so O’s manager Steve Davis made a double change just before the hour mark when Ellis and Boco made way for Zain Westbrooke and James Brophy. The substitutions nearly worked perfectly just 4 minutes later as Brophy cut inside from the left and passed out to James Dayton, he crossed in for Bonne, but Ramsbottom wonderfully denied the forward’s header with a superb stop and although the ball looped up and hit the woodwork, Mooney could only divert the rebound straight to a thankful Ramsbottom. Dayton let fly after 71 minutes but the former Tranmere Rovers goalkeeper magnificently tipped away from goal and Macclesfield might have wrapped the game up three minutes later on the counter as Wilson cut inside, but he could only fire over from 12 yards out. In the final few minutes both teams had chances but Macclesfield were not to be denied and it leaves the O’s having gone eight games without a win in the league. Worrying times for Orient. Fancy a bet on Orient then why not checkout: EnergyBet website.